amazing people at theLower Manhattan Cultural Council as well as the terrific organization CEC Arts Link. 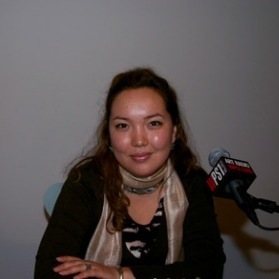 Host Zefrey Throwell had a chance to catch up with guest Emilia Salieva and talk about her upcoming experimental Fusion festival that will be happening in Bishkek in 2010. 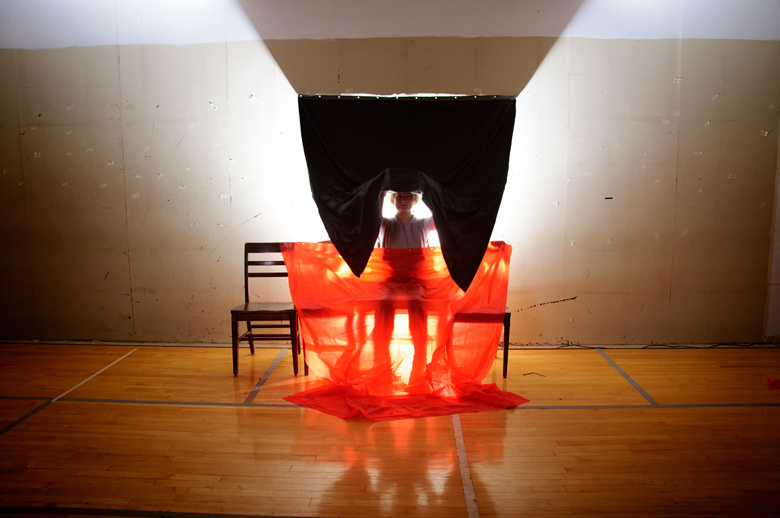 Listen along as she relates stories of contemporary art in Central Asia, living under Soviet rule, tourism in a place most have never heard of, and a ton more!